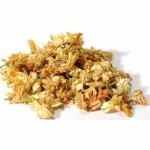 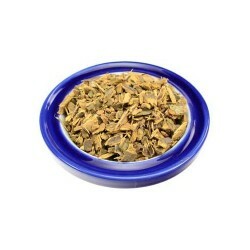 Use in spells to attract love and prosperity, Jasmine is also used in divination, particularly that involving dream magic. 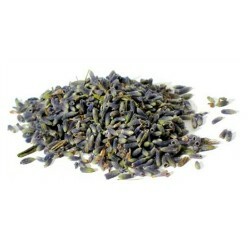 Lavender flowers are often used for spells of love and healing as well as to seek inner peace, or wo..
Often used in Handfasting ceremonies and wedding Yarrow flower is also helpful in spells of divinati..
Agrimony is often used in spells, rituals and mojo bags to protect from and expel negative energies ..
Alfalfa is traditionally used as an herb of prosperity and money gathering and as proof against hung..
Angelica has long been known as a healing herb with the ability to cast illness from the body and pr..
Anise Star is a well known ingredient in protective and meditative incenses and is sometimes used as.. 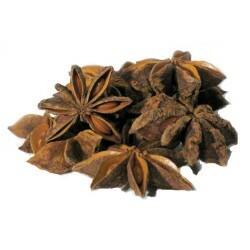 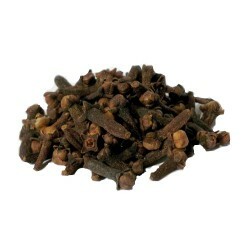 Especially potent on the summer solstice; bunches are gathered in fields and burnt as offerings to e..
Cloves are potent in rituals used for banishing negative energies and spirits, and in magic seeking .. 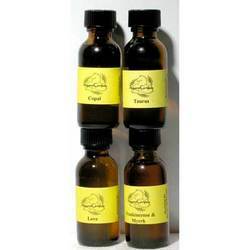 Traditionally, Beth Root is a potent aid in turning back the curses and hexes of black magic, and it.. 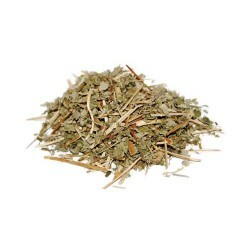 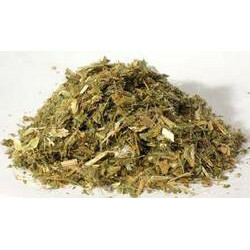 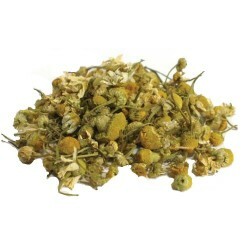 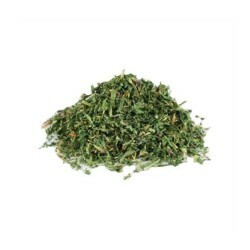 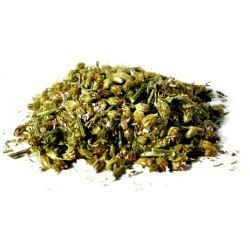 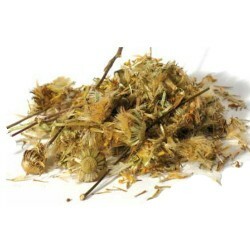 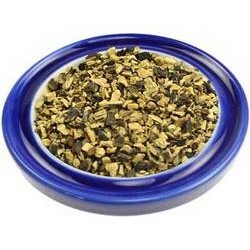 Blessed Thistle a potent aid in healing magic and is linked to Mars, and the sign of Aries, and the .. 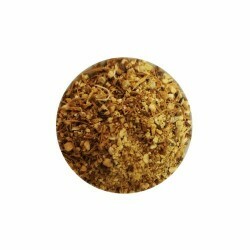 Known as a spice, Cinnamon is also quite potent in healing magic, and spells of protection and passi.. 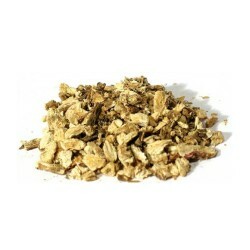 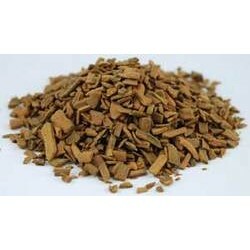 Useful in spells of protection and blessings for travel and can be used as an offerring in many Path..
Galangal root, also known as Little John, Chewing John and Galingale, comes from the rhizome of a tr..
Use in spells to attract love and prosperity, Jasmine is also used in divination, particularly that ..
A mix created of carefully chosen herbs, the Banishing spell mix from AzureGreen is intended to empo..
Our Vanilla oil captures the essence of the vanilla bean, making it fantastic when used in spells an..
Bayberry is widely used in rituals and spells of luck, plenty & prosperity. 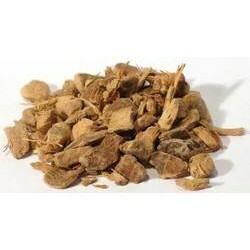 It is oftern carried abo..
Bayberry can be used to increase sensitivity to energy, boost energy levels and aid in the flow of e.. 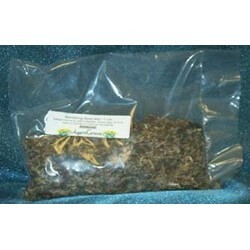 Worn or carried, Comfrey protects and ensures safety during travel. 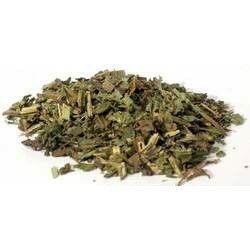 Comfrey also has associations wi..